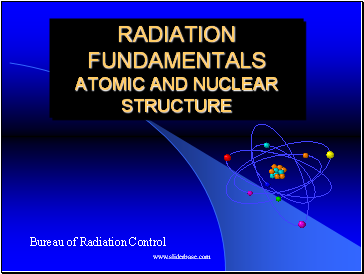 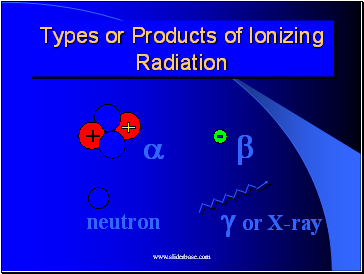 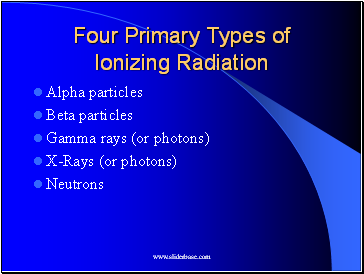 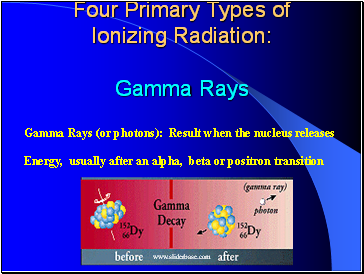 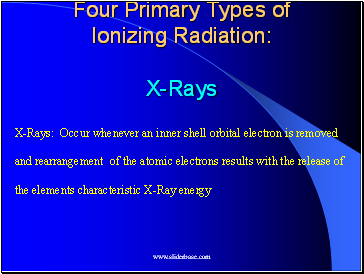 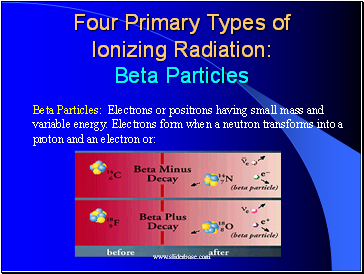 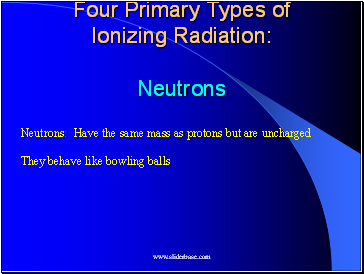 •Ionizing radiation is produced by unstable atoms. 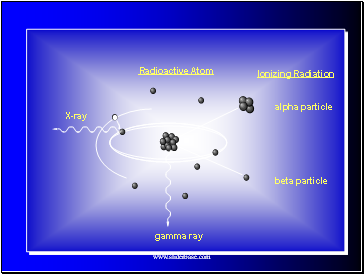 Unstable atoms differ from stable atoms because they have an excess of energy or mass or both. 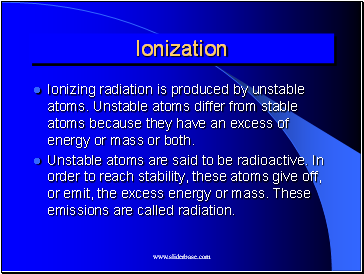 •Unstable atoms are said to be radioactive. 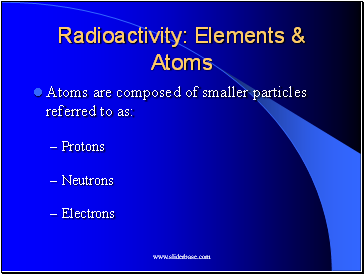 In order to reach stability, these atoms give off, or emit, the excess energy or mass. 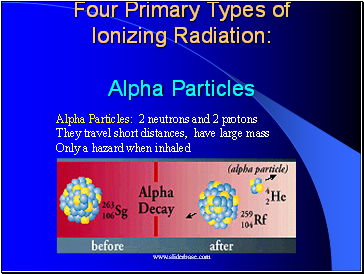 These emissions are called radiation.